Our Texas City office is open Monday through Friday between the hours of 8:15 am and 5:00 pm. Please contact us at: 409-938-8437 to schedule a convenient appointment. 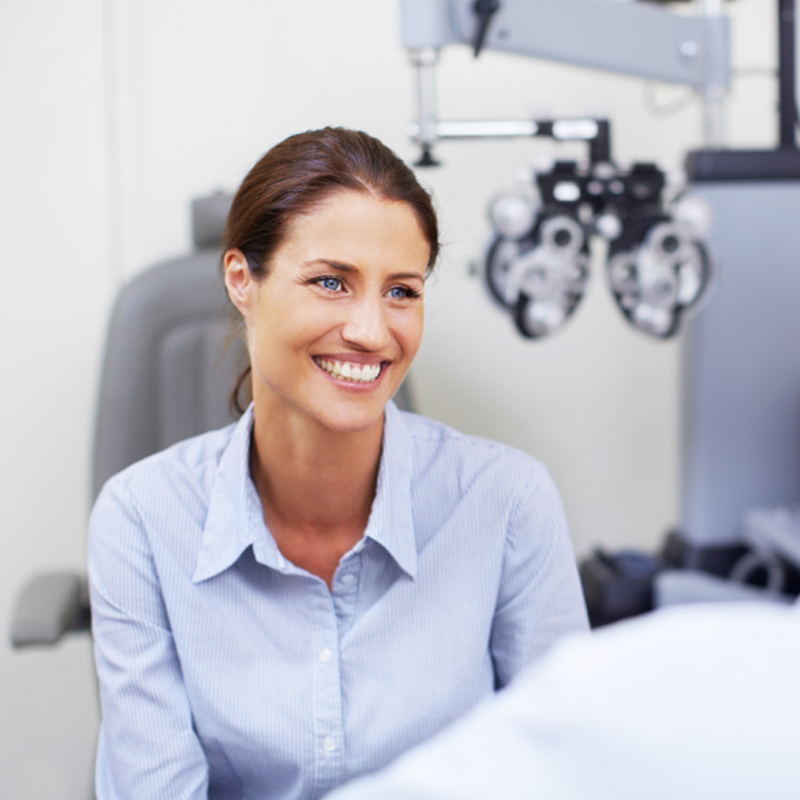 Eye exams for eyeglasses, contacts, cataracts, glaucoma, diabetic retinopathy, macular degeneration & LASIK. LASIK Vision Correction is a good choice for those who want freedom from the hassle of glasses & contacts. 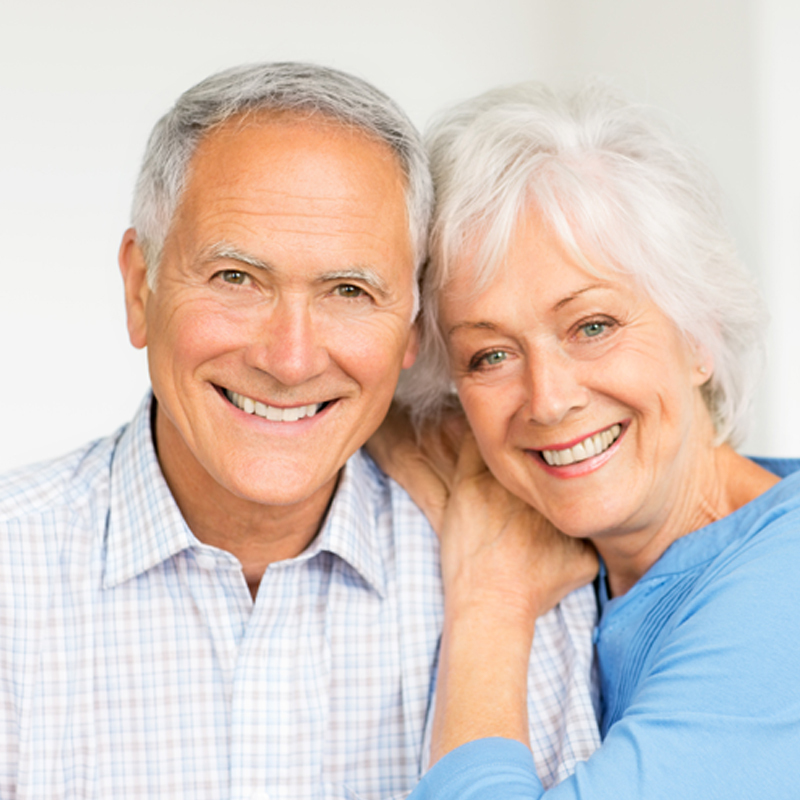 Cataract surgery is safe, effective, predictable and one of the most successful surgeries that you can have.